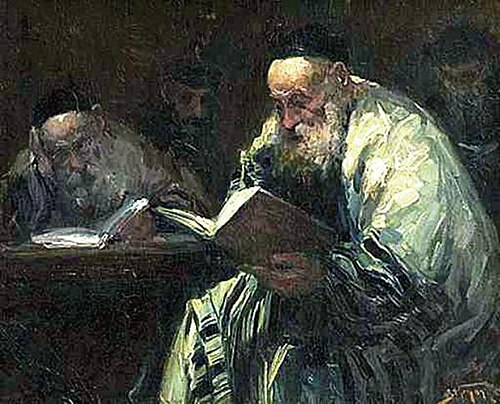 Tanakh were passed on by each generation and, according to rabbinic tradition were accompanied by an oral tradition, called the Oral Torah. Complete set of scrolls, constituting the entire Tanakh. 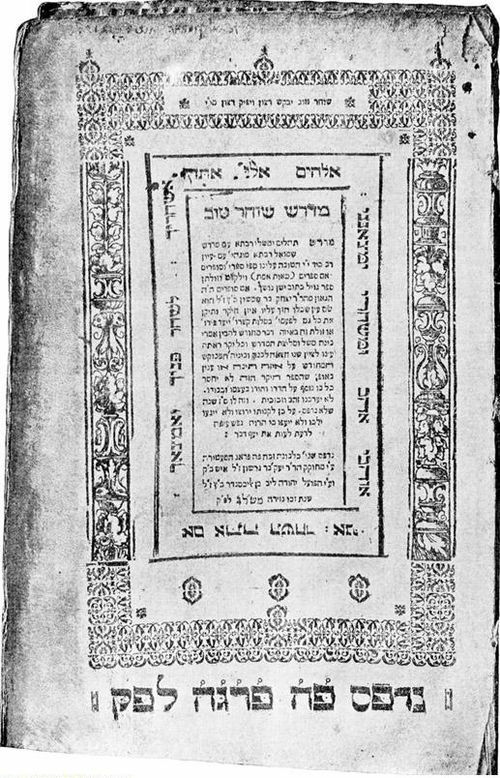 Torah are often called Chamisha Chumshei Torah (חמישה חומשי תורה "five fifth-sections of the Torah") and informally a Chumash. Babylonian captivity of Judah (the "period of prophecy"). Their distribution is not chronological, but substantive. Twelve Minor Prophets (תרי עשר, Trei Asar, "The Twelve") are considered one book. Ezra–Nehemiah and Chronicles. 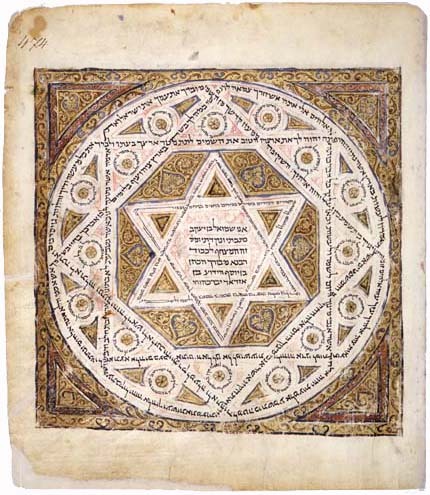 Although there is no formal grouping for these books in the Jewish tradition, they nevertheless share a number of distinguishing characteristics. Tanakh with significant portions in Aramaic. Five Megillot (Hamesh Megillot). These books are read aloud in the synagogue on particular occasions, the occasion listed below in parenthesis. 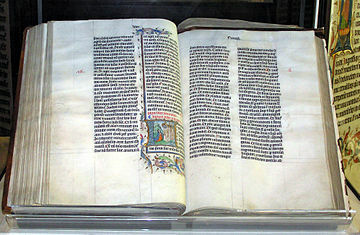 Wikimedia Commons has media related to Tanakh. 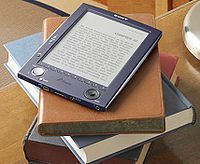 Bible Explorer with audio, translation and transliteration of all 39 books of the Hebrew Bible.